The rapid growth of development in tourism has had a big impact and influences to Bali tradition and lifestyle. Interestingly, Balinese culture is still as what it was, growing along with the of lobalization. 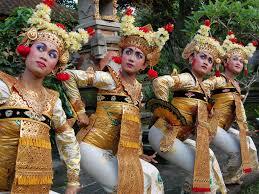 It is the Balinese civilization what makes the island different from other destination. 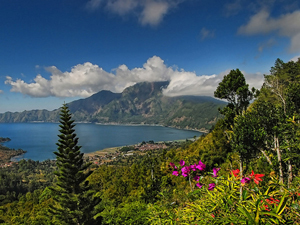 The province of Bali is divided into nine regencies (eight regencies and one municipality) with its own capital. 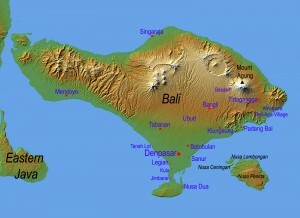 Buleleng covers an area of 1,365.88 km2 or about 24% of the Bali’s land. Jembrana covers an area of 841,80 km2 or about 14.94%, Karangasem 839,54 km2 or about 15% of Bali’s land, Badung 420,09 km2, Denpasar 123,98 km2, Gianyar 368 km2, Klungkung 315,00 km2 and Bangli 520,81 km2 or about 31%. Something unique can be found about climate in Bali. Even when it rains most times in the most parts of Bali you can often enjoy sunny days on the “Bukit”, the hill south of Jimbaran. On the other hand, you may expect cloudy skies and drips throughout the year in Ubud and the mountainous areas. 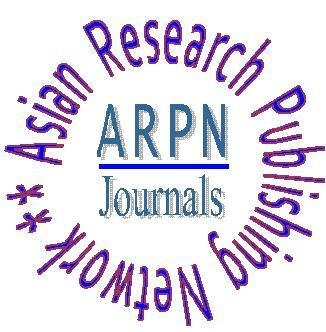 Most interestingly perhaps, the international weather reports for “Denpasar” or “Bali” mention showers and rain storms all times of the year. In higher regions such as in Bedugul or Kintamani you’ll expect to wear either a sweater or jacket when evening falls. With the increasing number of direct flight to Bali from some other parts of the world, it makes it easier to go to Bali. From Bali, flight to Jakarta is about 1.5 hours, to Singapore and Perth (Australia) 2.5 and 3 hours, to Hong Kong about 4.5 hours, and to Sydney/Melbourne about 5.5 to 6 hours, with various airlines offering their services. Just make sure you look for “Denpasar (DPS)” instead of “Bali” in airline time tables. It is the capital of Bali. Or you can check your “Travel Agents” for more travel arrangements and accommodation. Most international visitors are able to fly to Bali directly.